These days, potential tenants usually look for their next rental homes online, using a property portal. They will set the location, budget and type of property that they’re looking for, before searching through the portal’s listings. At this stage, your prospective tenant will see thumbnail photos of your property – these first impressions will determine whether they click through to find out more, or move onto the next one. Even if your property suits the tenant’s needs, garish wallpapers or sickly colour combinations can prevent them from getting in touch to view their potential new home, which may leave your investment on the market for longer. Remember that, the more neutral the property is, the wider range of tenants that it will appeal to at the outset. Whatever we’re buying, we all like to get our money’s worth. The same goes when looking at a potential rental property – the more spacious the home seems, the more we feel we’re getting for our monthly rent. Light, neutral tones can add a bright airiness to the property, which reflects the natural light more and makes a room seem more spacious. Sticking with pale tones, especially in smaller rooms, can open the space up and prevent the property from feeling too dingy. This is incredibly important when it comes to viewings, as prospective tenants will feel like they have more space for their money. 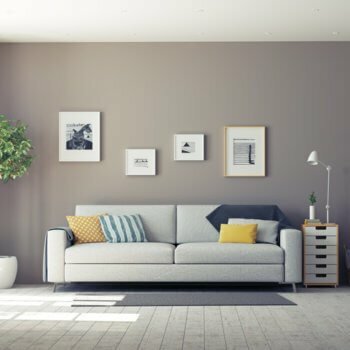 At the same time, neutral décor allows your tenants to put their own spin on your property, be it through bright cushions on the sofa or personal photos on the walls. 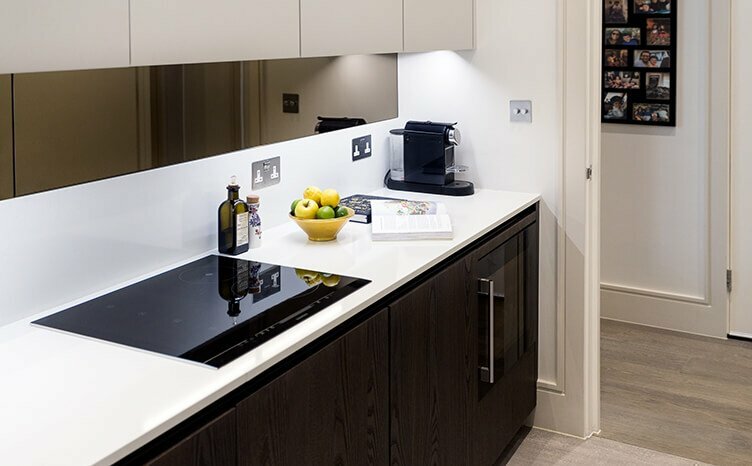 At property viewings, seeing a blank canvas can enable you to picture yourself living in the home, which may be the difference between securing a let or moving onto the next one. As a landlord, it’s also beneficial for you if your tenants feel comfortable and at home in your property, as this may make them more likely to look after the place and stay there for longer (which adds security for your finances). A neutral home gives them the option to add their own personal touches. A dated property is more likely to be stuck on the lettings market without much interest than one that appeals to the modern tenant. Using a natural, plain colour palette prevents prematurely ageing a home, meaning that you don’t need to decorate as frequently. Additionally, a more contemporary feel will appeal to the widest pool of prospective tenants possible, meaning that you increase your chances of success when putting your rental onto the market – you may even be able to secure a higher rent price. 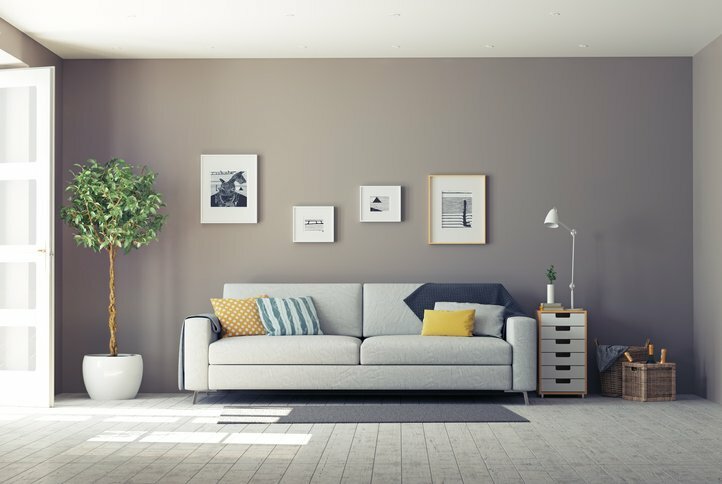 For landlords providing furnished properties, decorating with a neutral colour palette is essential, as it enables you to choose simple furnishings that will complement each other. If you stick to whites, beiges and greys, then the varying tones within this colour way will all work together. 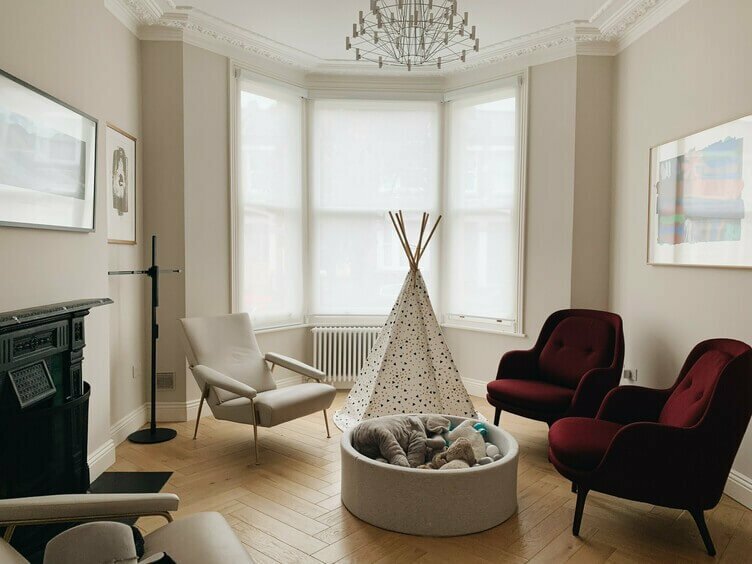 Not only does this make your life easier when it comes to replacing furniture in the future, as mentioned above, it will also enable your tenants to make your property feel like a home, which is invaluable to landlords. Ordinary wear and tear is quite common in rental properties, due to the frequent turnover of tenants. To keep your property looking fresh for new tenants, it’s important that the décor covers as much wear and tear as possible. 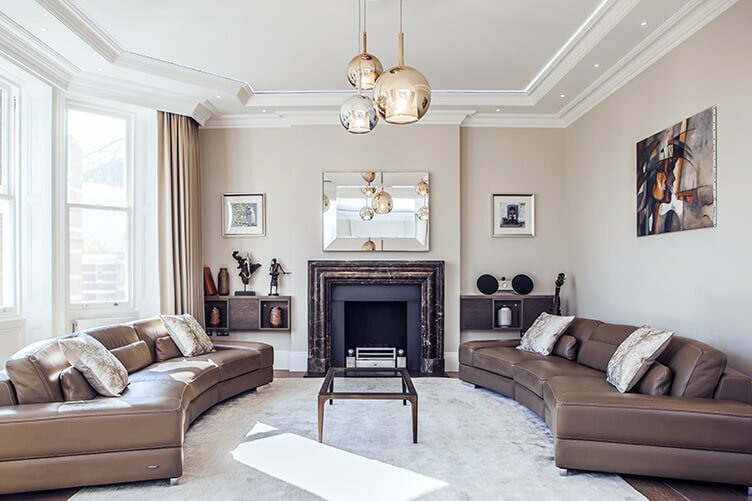 The right neutral tones can hugely help with this – for instance, a dark grey carpet won’t show up as many stains as a cream one, but remains inoffensive. 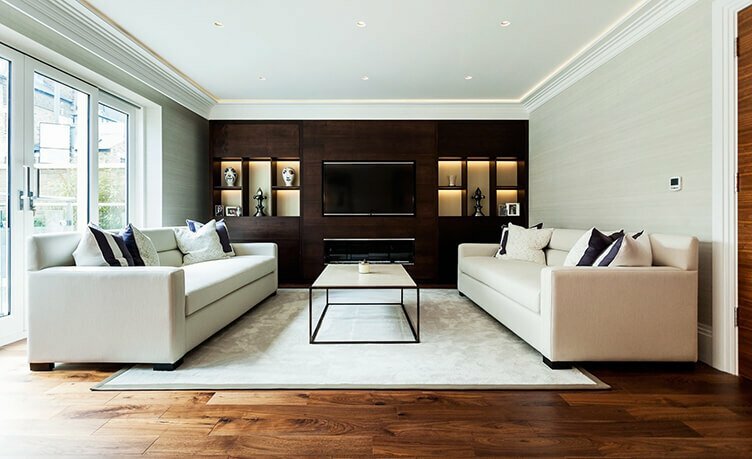 In areas that are generally used more than others (such as the hallway and kitchen), think about choosing a darker toned palette, leaving pale shades to the living room and bedrooms. As you can see, there are many reasons why choosing neutral shades for your rental properties is your best bet – get decorating!